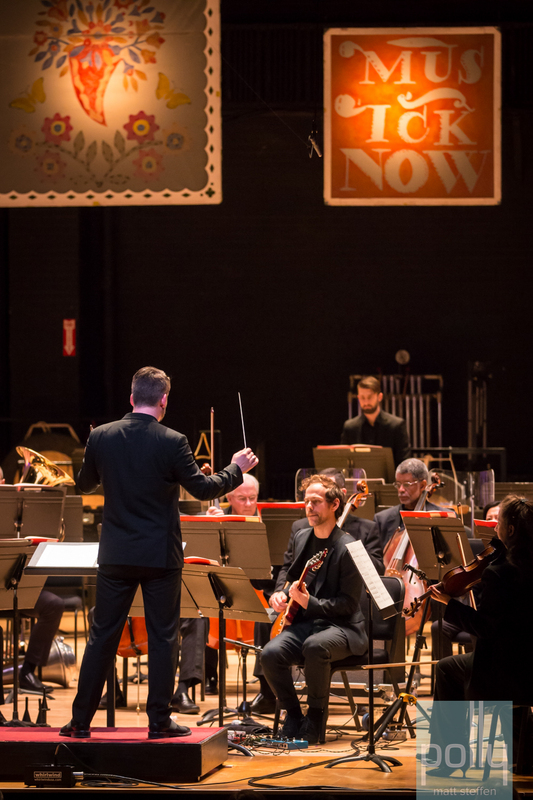 MusicNow has wrapped up its eleventh season, an extraordinary fact when you look at the present music festival landscape. 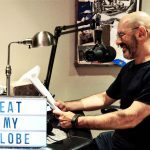 In a time when festivals are more likely to be bought and sold, reworked and rebooted, cancelled and shuttered before really finding their footing, MusicNow continues not only to survive the ebb and flow, but flourish. What began as Bryce Dessner’s vision of an environment for contemporary musicians to straddle genres, to be bold and adventurous, to create and improvise, has taken on a life of its own. With each year, a new addition or a thematic pivot manages to keep things from stagnating. 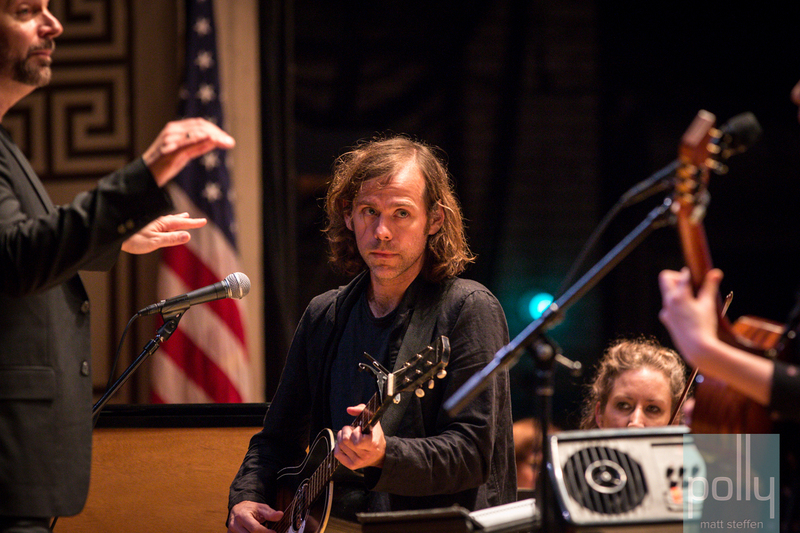 Dessner is best known as guitarist for Cincinnati’s pride and indie-rock powerhouse, The National. 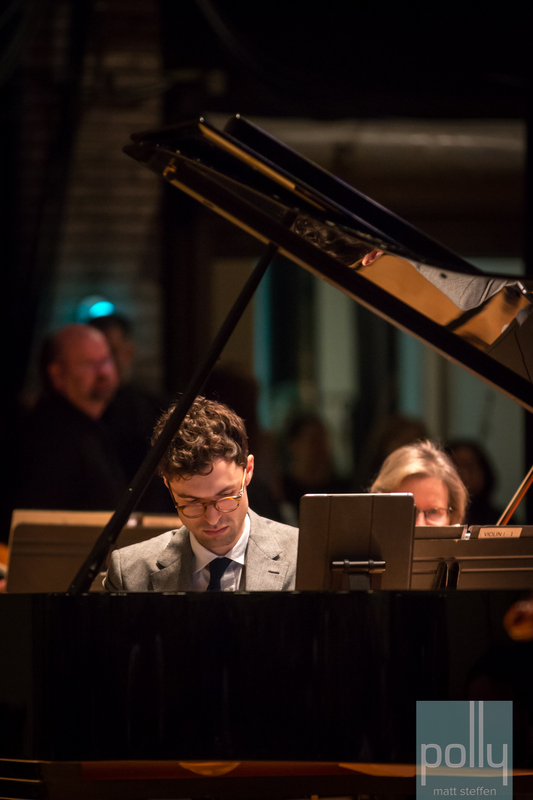 Lesser known is that in his back pocket is a Master’s in Music from Yale and recent commissions from the New York City Ballet and the Los Angeles Philharmonic. 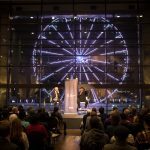 In 2006, Dessner set up shop at the Contemporary Arts Center and brought along a mix of found sound, jazz, and classical players, including Glenn Kotche of Wilco, The Books, and Erik Friedlander. 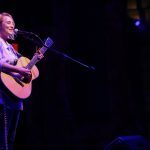 The next decade saw inclusion of names not yet known in the popular music world with the likes of Sufjan Stevens, Andrew Bird, Glen Hansard, St. Vincent, Richard Reed Parry of Arcade Fire, Grizzly Bear, and Justin Vernon of Bon Iver. 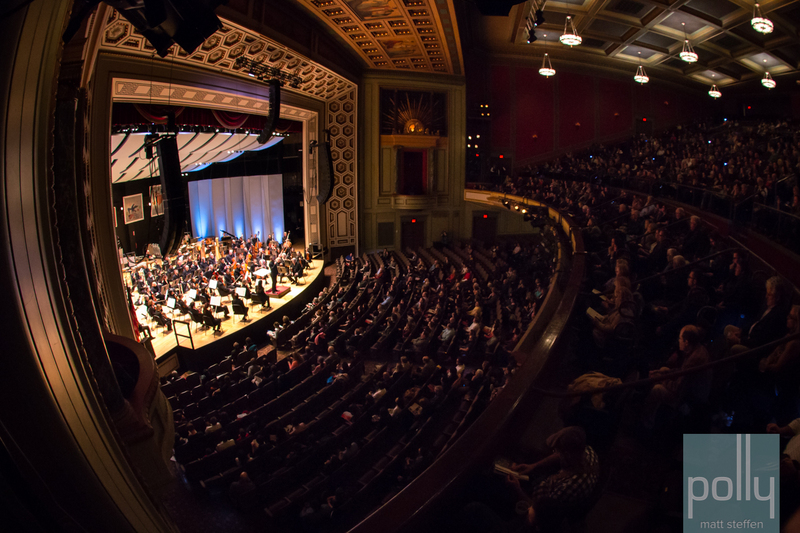 The festival grew into and out of the 600-seat baroque gem, Memorial Hall. 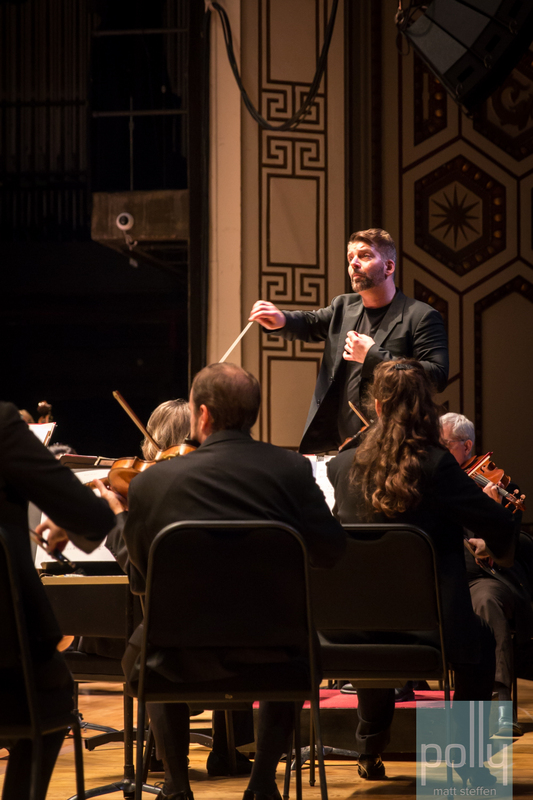 In 2014, MusicNow partnered with the Cincinnati Symphony Orchestra for the first time and moved venues next door to Music Hall with its 2,900 additional seats. 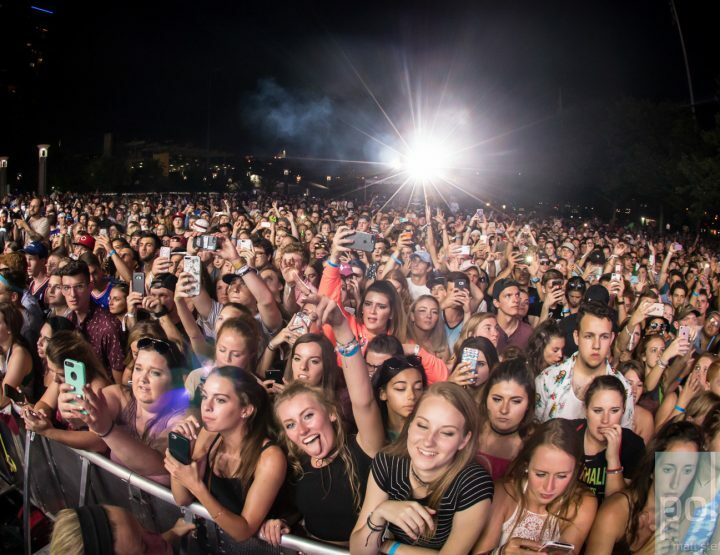 It was this move that may have marked the greatest shift in the festival’s direction to date. 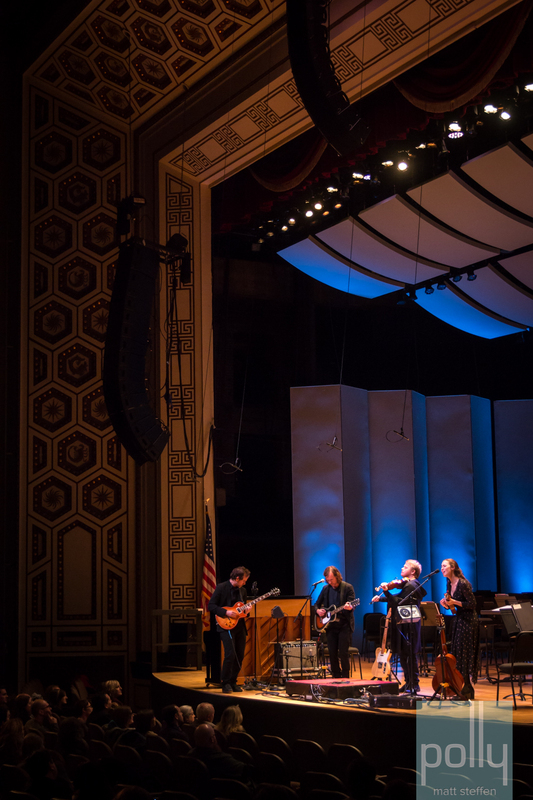 In years past, it wasn’t uncommon for the musicians to perform songs for the first time on stage. Backstage were roving pockets of artists collaborating, learning from one another, then sitting in on one another’s performances. I imagine this to be a bit more complicated when the backing band includes seventy or so world-class musicians broken down into groups of woodwinds, brass, percussion, and strings. 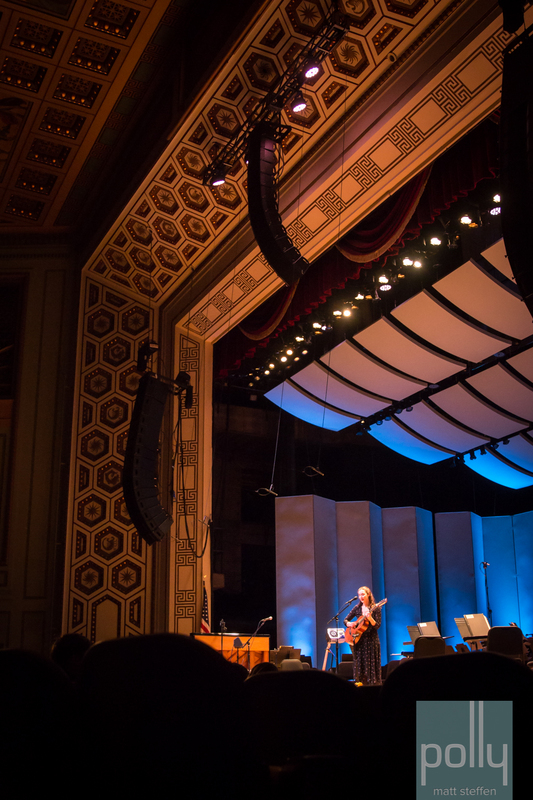 The first year’s joint venture was kicked off with an encyclopedic account of near-forgotten sections of the Great American Songbook by Louisville native Bonnie “Prince” Billy. 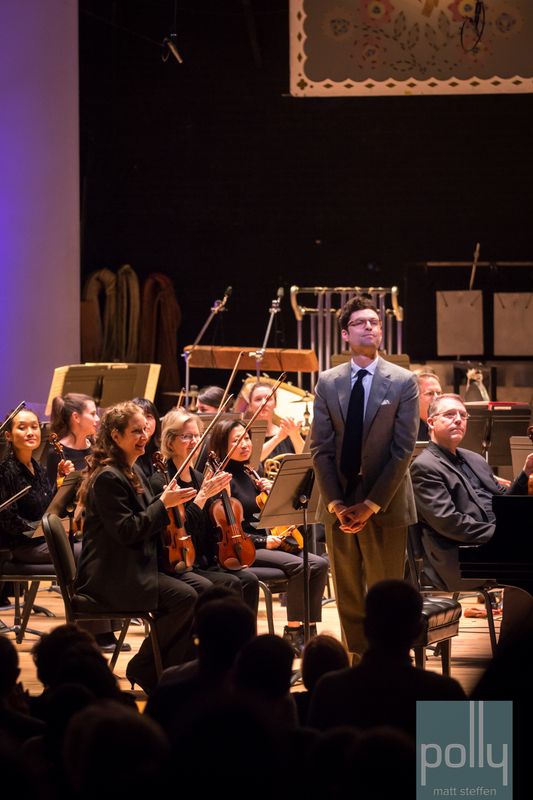 Bryce was joined by composer Nico Muhly and Sufjan Stevens to perform their Planetarium song cycle. 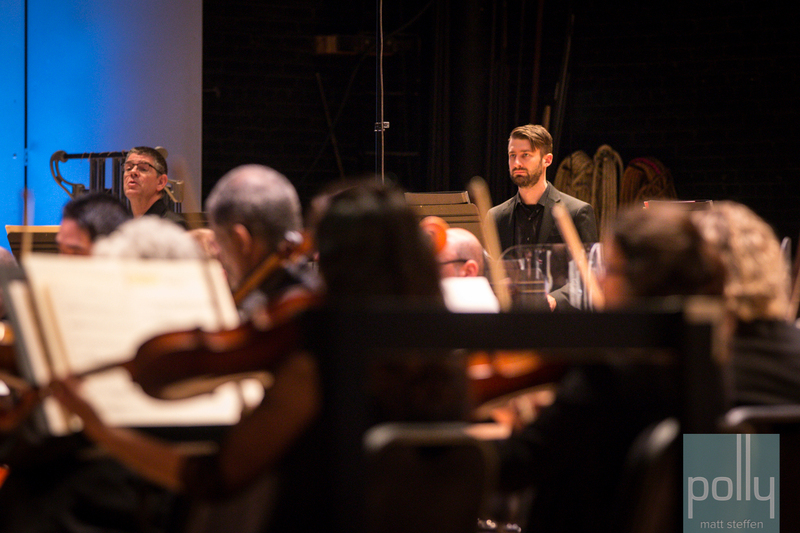 Power chords, theremins, and vocoders jumped out over the backing orchestral players. 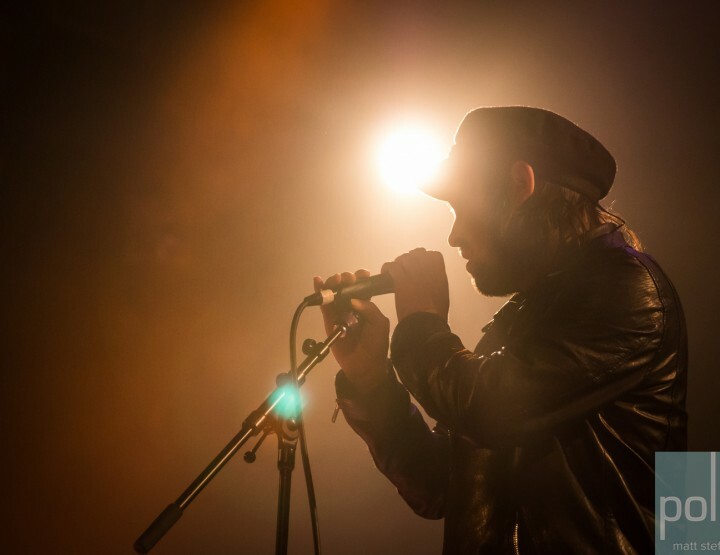 In more recent years, the rock bands started being moved to pre-parties and closing nights, playing in more traditional rock venues across town. Perfume Genius played their usual set; no strings were present to accompany Will Butler at the Woodward Theater. The festival continues to change. 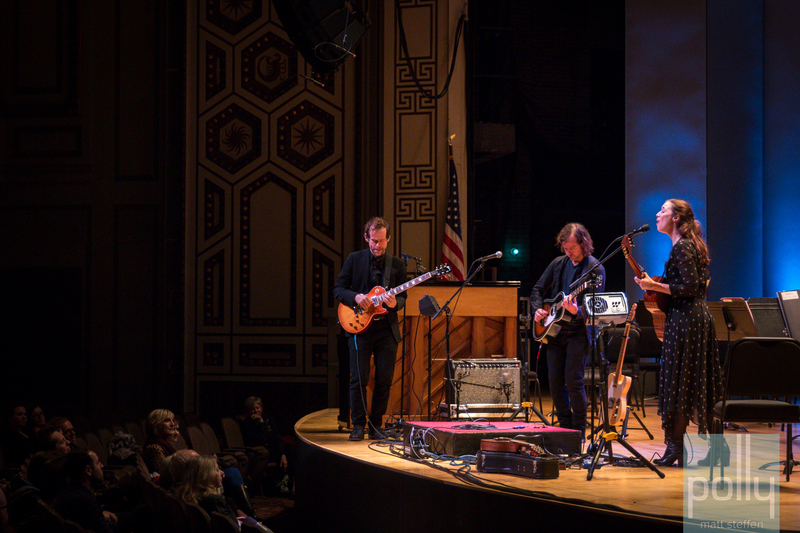 This year’s kick off saw legendary Bob Weir of Grateful Dead fame play before a packed house at the Aronoff Center. However, if you didn’t catch the “presented by MusicNow” fine print, you might not have even realized it was part of the festival at all. 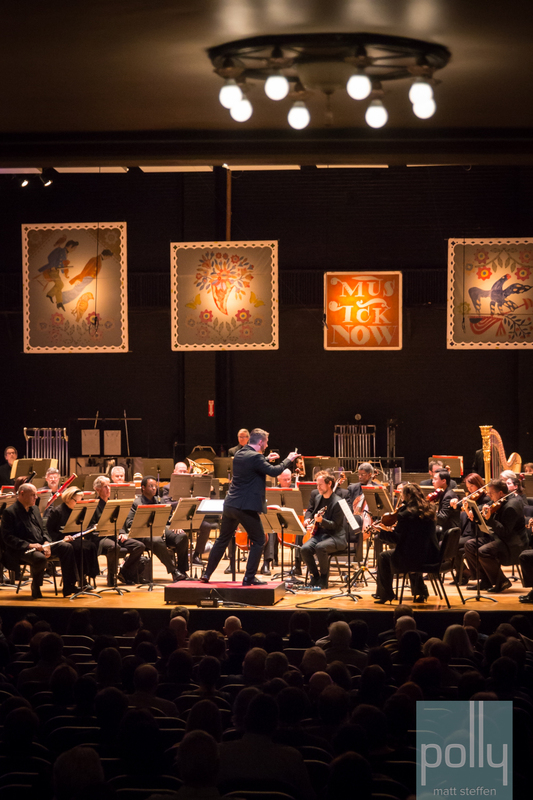 With each year, it seems that MusicNow strays a little further from that bohemian—chamber—folk hybrid and wades deeper into classical waters. 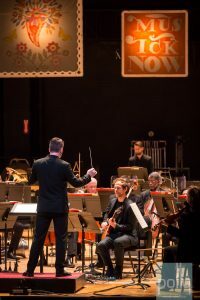 The 2017 edition of MusicNow, held at the CSO’s temporary new home, The Taft Theater, was built around Andrew Norman’s Play, a piece billed by Dessner as the most significant classical work composed in the 21st century. 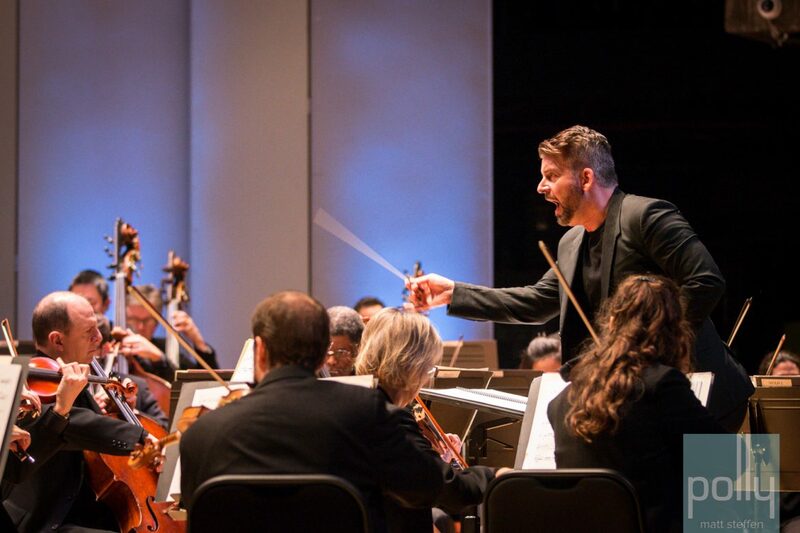 It was adorned by two nights’ worth of compositions by Mathias Pintscher, Anna Thorvaldsdottir, Ligeti, Timo Andres, and the US premiere of Dessner’s Wires, all performed in a more traditional symphonic setting. 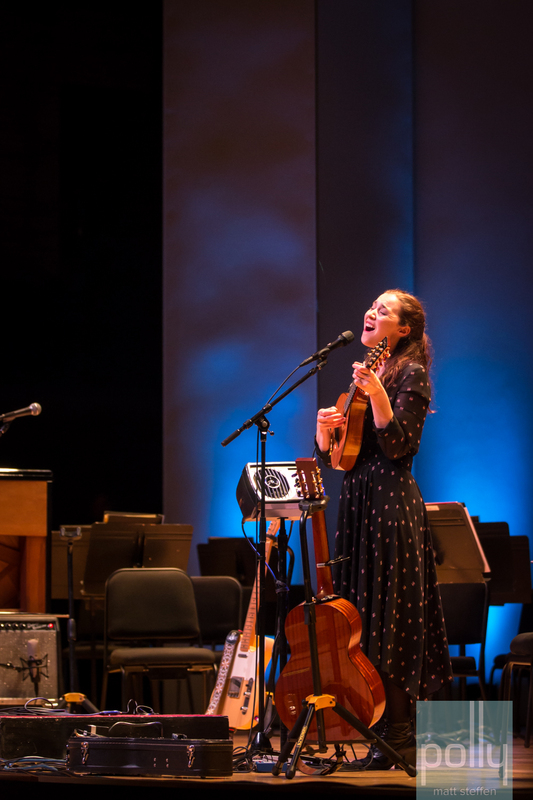 The lone detour came from a jaw-dropping performance by Irish singer—songwriter Lisa Hannigan, who closed out the opening night. Now this isn’t the classical music you are probably accustomed to. There are less sweeping melodies and dainty tip-toeing interludes that build up to grand cinematic crescendos. You see, composers of today have grown up listening to jazz; they are comfortable with hip—hop. They are plugged into the internet by hand-held devices spitting out a constant stream of noise. There is isolation and chaos in there. 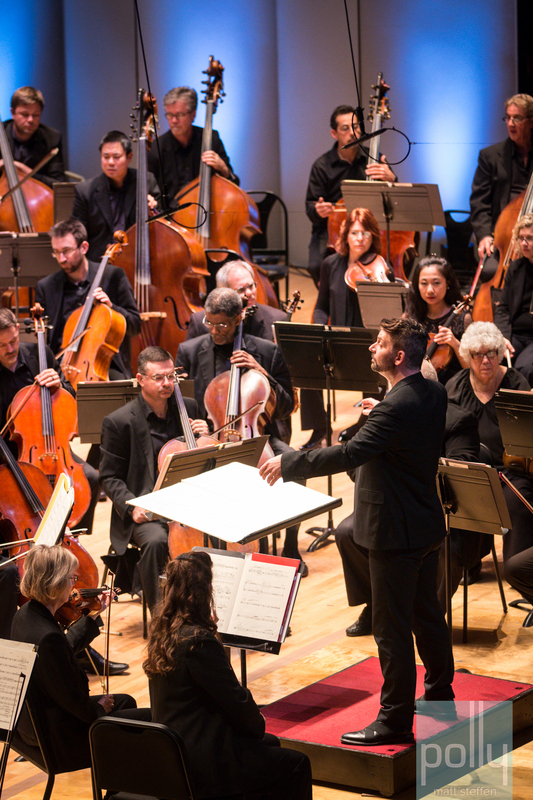 Classical music is now a reflection of a different time. It can be discordant, sporadic, and unorthodox. 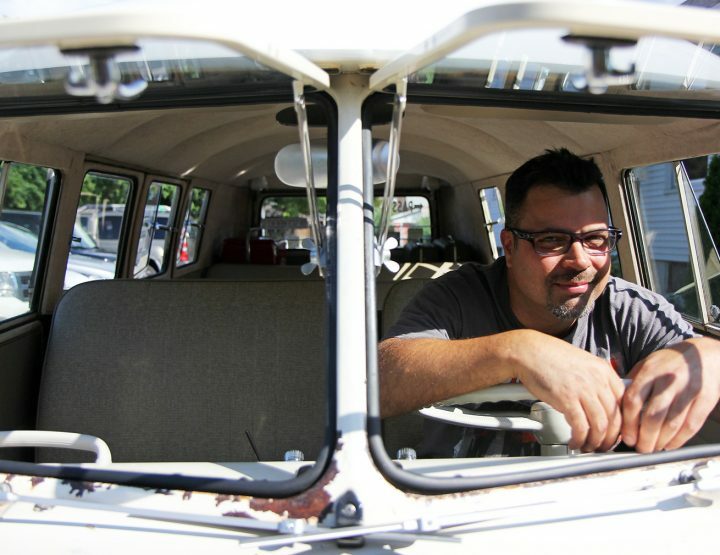 It utilizes unconventional instruments, clapping 2×4’s and sometimes the back of a bow. It reflects the surroundings of city noise pollution and bleeping video games and doesn’t try to whitewash the grit and the grime. 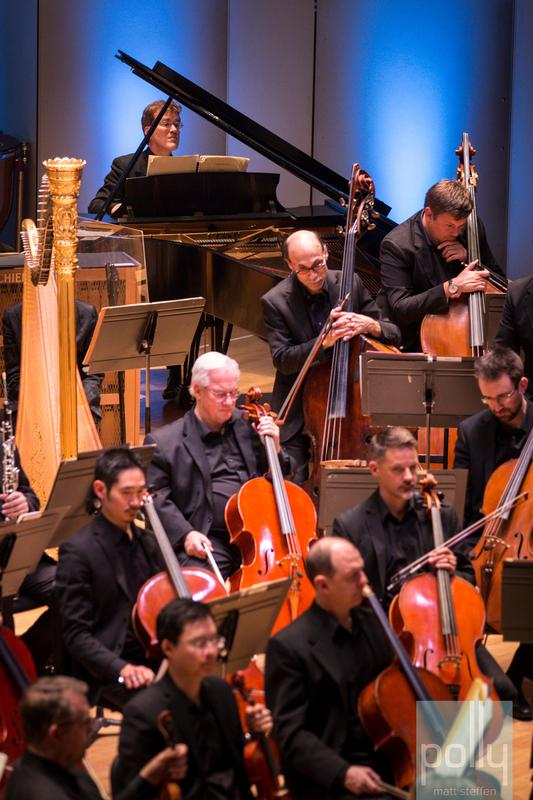 By some accounts, classical music is on the ropes. It has been for a while now. Last year the genre accounted for only 1% of all music consumption. Tied for last with jazz, combined they pull less of a crowd than holiday music. It is an art form with the stigma of being elitist and pretentious, often considered to consist of pieces too long and uninteresting to an attention-deficient generation. But is adding modern instruments to the mix the answer? 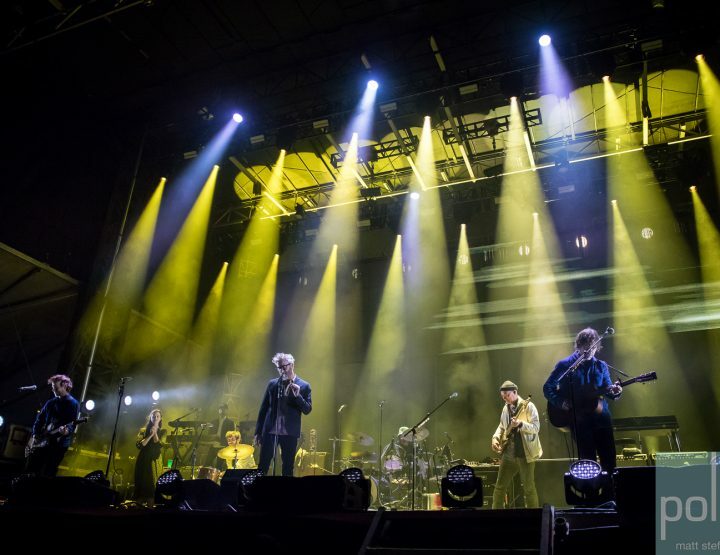 Can breaking up the familiar with abstract and disparate tones rejuvenate a genre with roots stretching back half a millennium? Or maybe classical music doesn’t need to be saved at all. Does something that means so much to a few have to outsell the latest Drake album to prove significance? 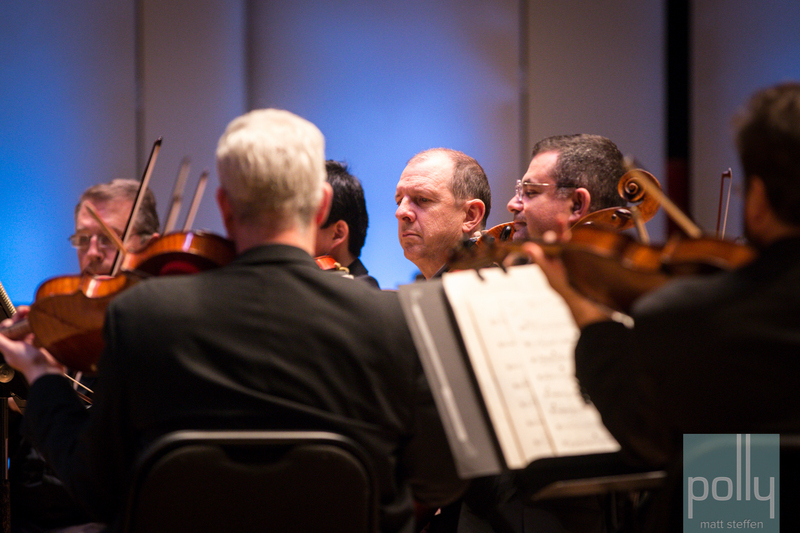 It may be best to let classical music be. 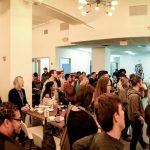 Leave it to grow and shift and pivot, wax and wane like Cincinnati’s favorite curiosity of a festival. 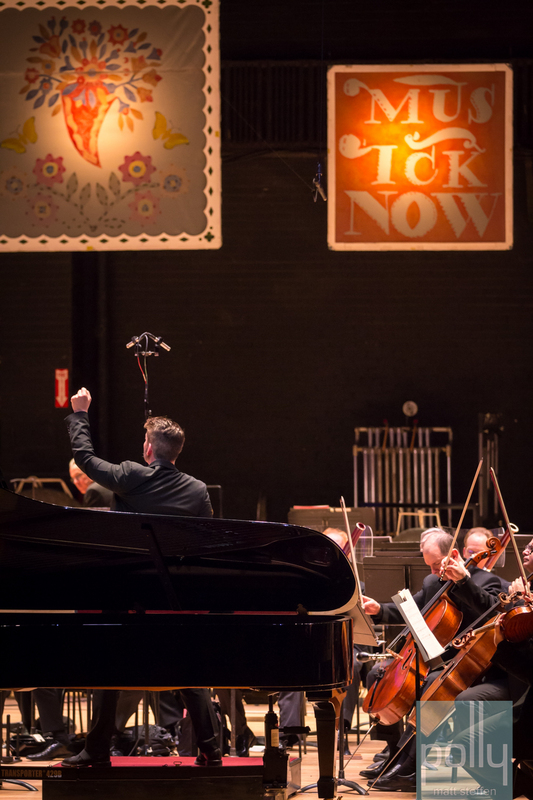 Next year MusicNow returns to a newly renovated Music Hall, less by nearly one third of its seating to accommodate the width of the modern Midwestern behind. 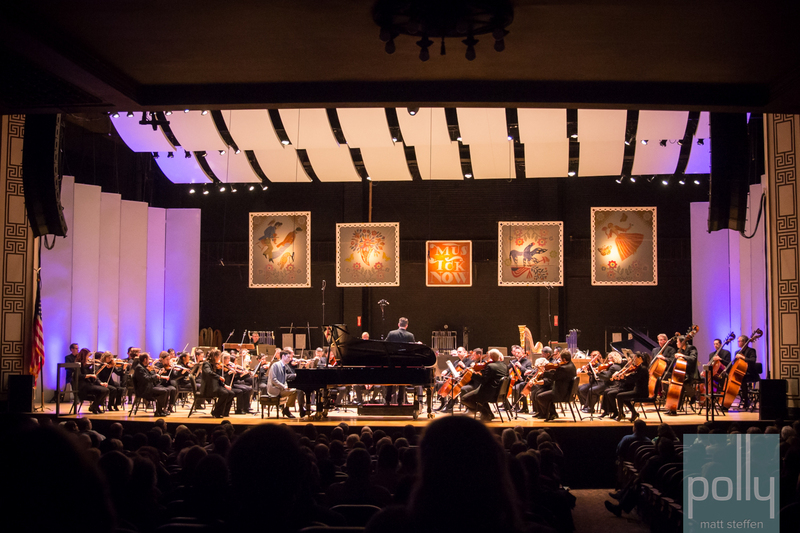 I hope you’ll join me in filling those new seats and seeing where classical music wanders off to next. 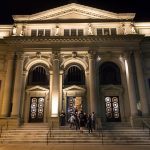 The MusicNow Festival was held at The Taft Theater in Cincinnati on January 13 & 14, 2017. 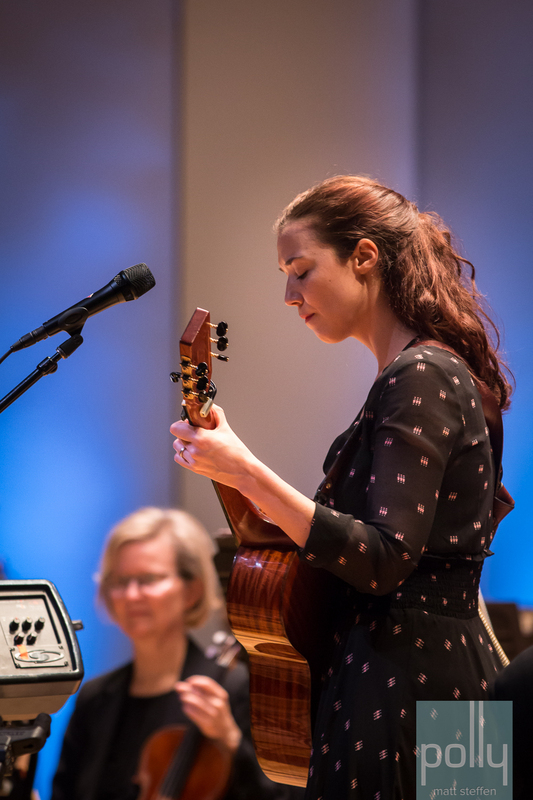 Performers included The Cincinnati Symphony Orchestra, Bryce Dessner, Lisa Hannigan, Pekka Kuusisto, and Timo Andres.